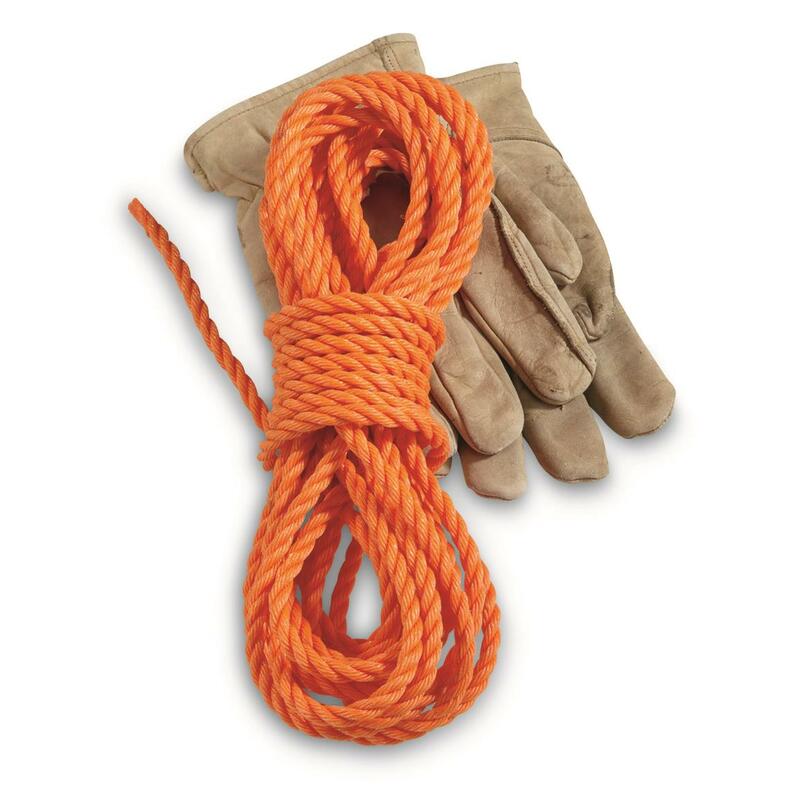 Whether you're hunting, camping, or boating, you'll surely find a use for this Swedish Military Surplus Nylon Rope. Constructed from 8mm twisted nylon for extra strength and durability. Bright blaze orange color makes it easy to see in the field or water. Great for deer drags, docking, tying down gear, and more.